Tired of searching for content without getting the results you want? Use Google Search Tricks! As you may have already experienced, your results in Google Search might not always get content that really applies to what you were looking for. And this is mainly because you are not using Google at its most. Let’s imagine you want to write a blogpost about inbound marketing for your tech-fans. If you are not familiarized with the Google Search tricks, you would probably just write the words inbound marketing in Google, just like that. What’s wrong with that? Well, Google will include results about inbound marketing that you could use for your post, but it will mix them up with ads about inbound marketing, which might not be useful for your blogpost, for example. By knowing the Google Search tricks, you’ll get content that will be as accurate as possible to what you had in mind. 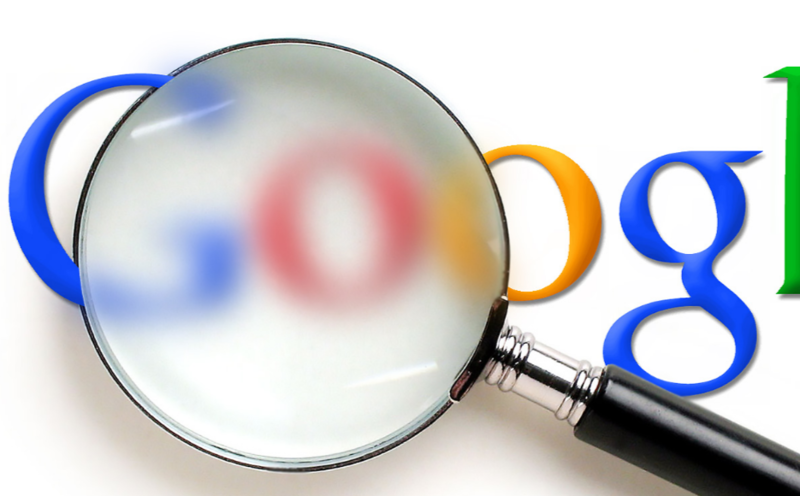 So take a look at this Google Search Tricks and make the most out of them! 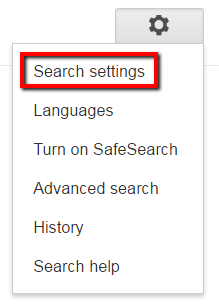 Important: Before writing anything in the Google Search box, we strongly recommend you to make the search in an incognito window (so that there are no users logged in) and to use Google in the locale you want, in the language you want. For example, if you want Google to show you results from Argentina, you should make your search in google.com.ar. And if you want Google to show you results in spanish, go to the gear (it’s located in the right side of the Google Search page) and click on “Search Settings”, then on Languages, select spanish and then click on Save. Let’s use the same example as before: you want to get content about inbound marketing. Instead of writing inbound marketing in the Google Search box, it is better if you write the phrase inside quotation marks. This way, you are telling Google to search for every webpage that contains that exact same phrase. Let’s say that besides searching for a specific term, you also want to include results that contain similar words or synonyms of another word. To do this, use the ~ command in front of the word you are looking synonyms for. Google includes the terms you wrote in the search. If you include the word OR in capital letters, you are telling Google to show you results about your first term or about your second term. If you want to find a webpage where all the terms you are looking for appear in the text of that page but not necessarily beside each other, write allintext: followed by the words you are looking for. If you want to find a webpage where one term appears in the text of that page and another term appears elsewhere on that page, like the title or the URL, then type in that first term, then write intext: and then write the other term. If you want to find a webpage with certain words contained in the title, type in allintitle: followed by the words that you are looking for. If you want to find a webpage where one term appears in the title of that page and another term appears elsewhere on that page, like in the text or the URL, then type in that first term, then write intitle: and then write the other term. If you want to find pages where your query appears in the URL of those pages, type allinurl: and then write your search query. Imagine you want to search a specific website for content that matches a certain phrase. It doesn’t matter if the site doesn’t have a search feature, you can use Google to search the site and find your term. Write site: in the Google search box plus the website page in which you want to find your term, and then write your term. Let’s say you want to search for every website that linked a Huffington Post article on their website. 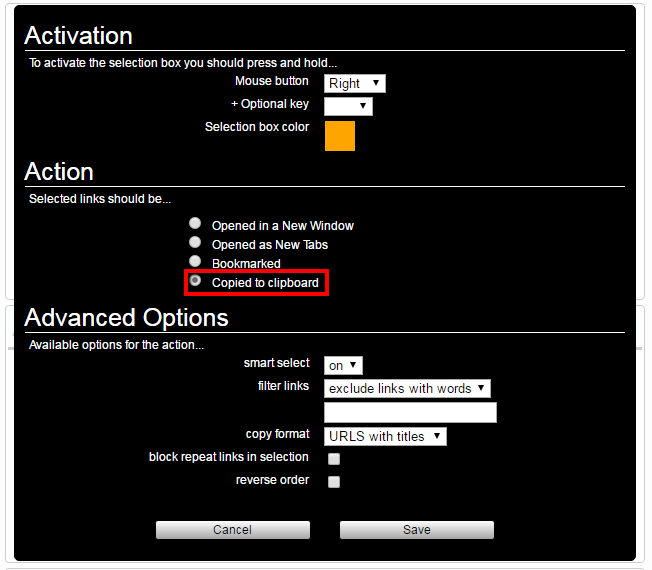 To do this, write link: and then write the website page. Google will give you all the pages that link to Huffington’s official website. If you need to quickly look up the definition of a word or phrase, you can write define: and then write the term you want. You can listen to the word’s pronunciation by pressing the megaphone icon. If you forgot a word or two from a phrase, song lyric, or movie quote, you can use an asterisk to help you find the missing word. If you’re looking for news in a specific location, you can use write location: to search Google News for stories coming from that location. If you’re looking to find results that have a specific format or document type, you can write filetype: next to the words you are looking for in that format. For example, you might want to find only PowerPoint presentations related to inbound marketing. 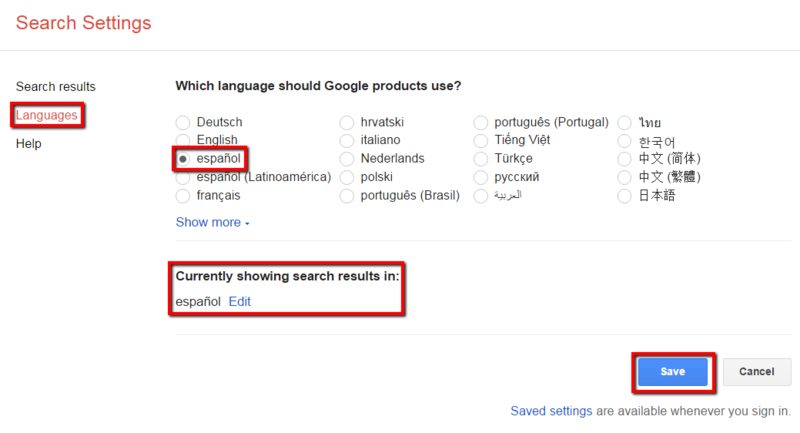 If you want to translate a word or a phrase, you can just write translate [word] to [language] in the Google search box. If you have a lost call from someone you don’t have in your agenda, and actually want to know who he is, you can look it up on Google using the phonebook feature. If you want to look up an area code, just enter the three-digit area code in the Google Search box and Google will tell you where it’s from. If you want to find results that contain a range of numbers, you can do this by writing a number, two periods, and then another number. This type of search is mainly useful for years and prices. Write a ticker symbol in your Google search box, and Google will give you the results about the financials of that stock. Google helps you make comparisons between any stuff you want, just write the things that you want to compare putting vs in between them. So now that you know the Google search tricks, you will be able to get the links that have the content you were looking for. As many users publish lots of interesting stuff, Google shows you all the results, so handling hundreds of links might get a bit chaotic. Google Search finds many results for you, and distributes them in many pages. Opening each of them will take time, so we recommend that you optimize this. 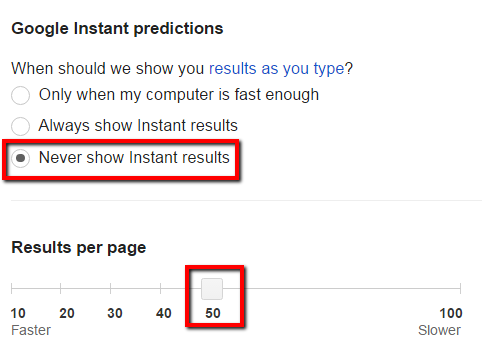 Then, just click on “Never show Instant results” in Google Instant predictions. And select the amount of results per page you want Google to show you, in this case we want 50 results per page. There’s a way to do this process manually and it’s super simple. After making a search in Google, go to the URL that appeared in Google and write “&num=50” at the end of the link. 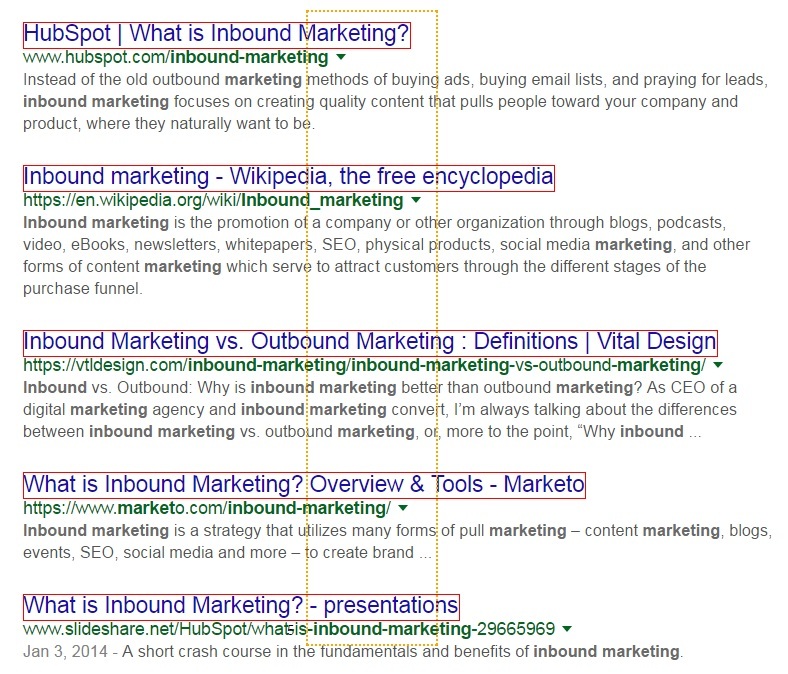 This way, Google will show you 50 results per page. Great, so now you know about Google Search Tricks and how to optimize the amount of results you get. You have all the links that contain the information you want over there, all you need now is to save it in your computer so that you can work with it. So in order to make your life even simpler, we recommend you that after using this Google search tricks, you use a very easy and practical tool named Linkclump to export all the results you got. Imagine you made a search about inbound marketing, you put that you want Google to show you 100 results per page, and you want to work with every link that Google shows you because you think there’s really good content for you to work with there. How can you do to have all those links organized in a Google spreadsheet? Easy: Linkclump. Great! 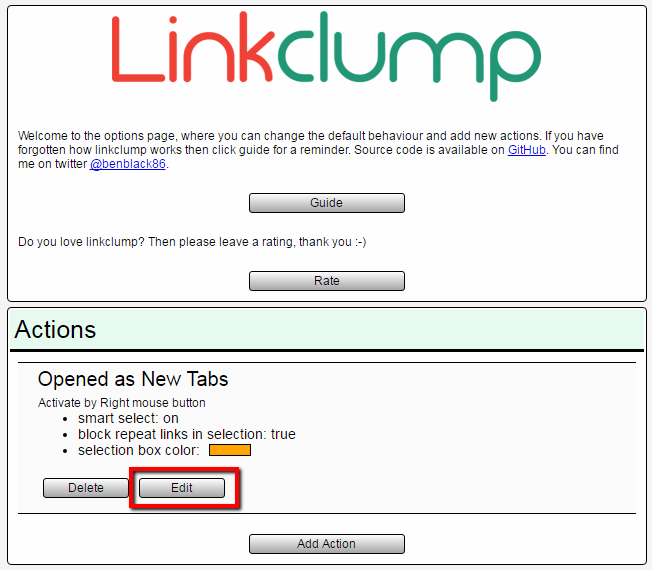 Now that you have Linkclump installed and configured, you are ready to make a search in Google and save all of its results. Simply search for something in Google (in this case we are searching for inbound marketing) and once you configured the amount of results you want Google to show you, use the right button of your mouse to select all the links that you wish to save. Now just open a Google spreadsheet and press ctrl+v, all the results will be automatically exported! Use the Google Search tricks to get content that is actually valuable for you, and use Linkclump to organize it in just a few seconds!